My name is Brenda Lawrence and I am pleased to serve as your SCC Chair. 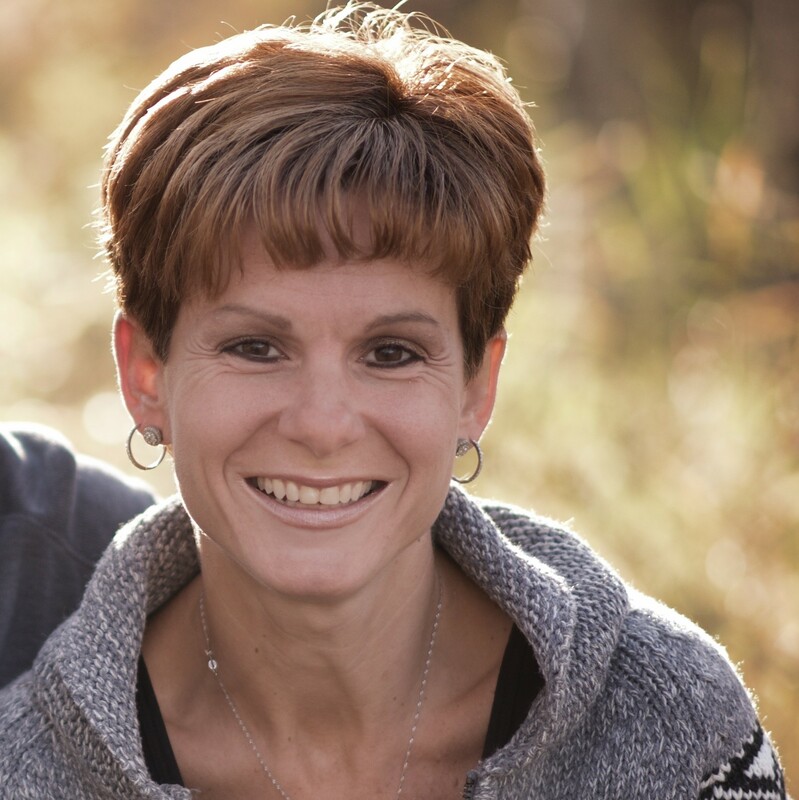 I moved to the Clavet area in 2002 with my husband, Brent Wagner. I am proud to say that we have two great kids – our son Reid (currently in grade 10) and our daughter Hayden (currently in grade 7). As our children grew and became more involved in activities my involvement also grew. Through my work with CMHA, 4-H, Step It Up Dance and our school, I have had the pleasure to meet and work with other great parents which led me to join the SCC. I was a member of the SCC for 3 years before stepping up to chair this great group. Even though I have worked for the Federal Government for most of my career, I get the most pleasure out of volunteering in our community and the organizations that my children are involved in. I love working along side such great parents and community members to help maintain the wonderful organizations our community offers for our youth. 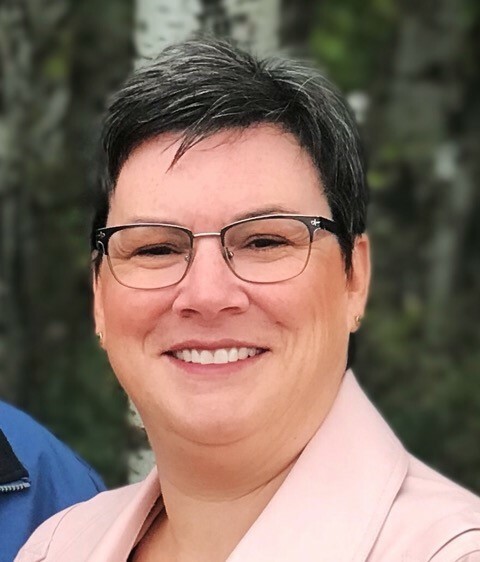 My name is Jennifer Robertson, I grew up in the RM of Blucher and my educational journey started in 1978 when I first walked through the doors of Clavet Composite School. No idea that 30 years later, that the first of four of my children would be taking the same steps. Few families get the opportunity to share similar life experiences as these. I have 3 boys, grade 10, 8, 6 and one daughter in grade 4. They participate in school sports football, basketball and badminton. 4H, hockey, dance and Girl Guides are community activities that they also attend. My husband and I are part of a family business which is quite diverse. In partnership we run a commercial honey/queen bee rearing operation, a purebred black angus cattle herd and grain farm. What I enjoy the most about being on the SCC is the opportunity to participate in events that enables me to meet other parents, to interact with my children’s teachers and to assist with projects that benefit the children. My name is Tanya Beaulieu and I have been a member of the SCC for 7 years I believe. As a stay at home mom of 4 kids, I have always been lucky enough to be active in the school. Whether is was taking part in field trips, helping with the servery or driving to extracurricular activities. I thought the SCC was another way to stay involved. I have enjoyed my years on SCC and I am looking forward to all the new things we have done in the few years. 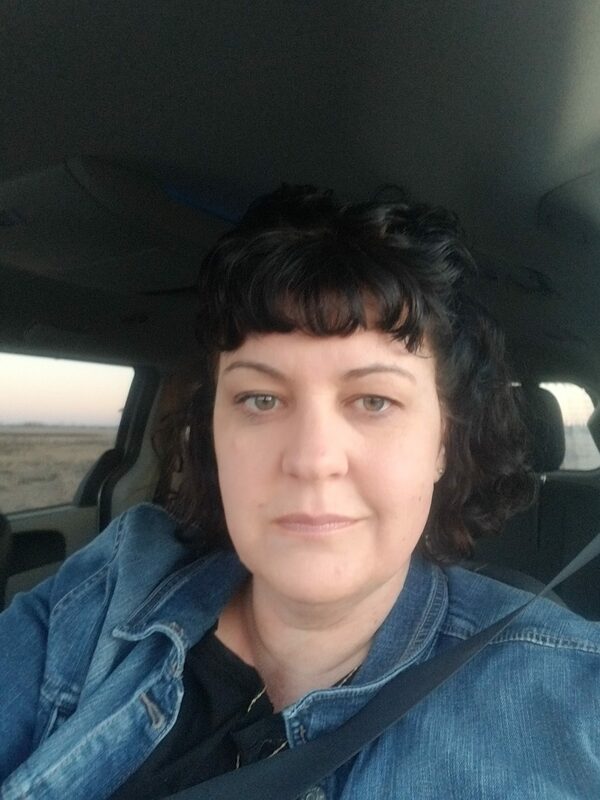 My name is Yolanda Heuchert, I grew up in Saskatoon and married a local farmer, Randy Heuchert and moved out to the country. I have been here 26 years, the farm has been in my husband’s family for over 100 years and our lives are based on the crop cycle and farm work. I have 3 sons, Leland graduated 2 years ago in 2017 from Clavet, Decland is currently in grade 8 and Ryland is grade 6. I sincerely enjoy trying to make things better at our school for the students and staff, by helping where I can and having a smile and laugh when needed. I try to constantly remember everything we are doing is to improve the lives of our students. In my downtime I like to read, embroider, quilt and sew. 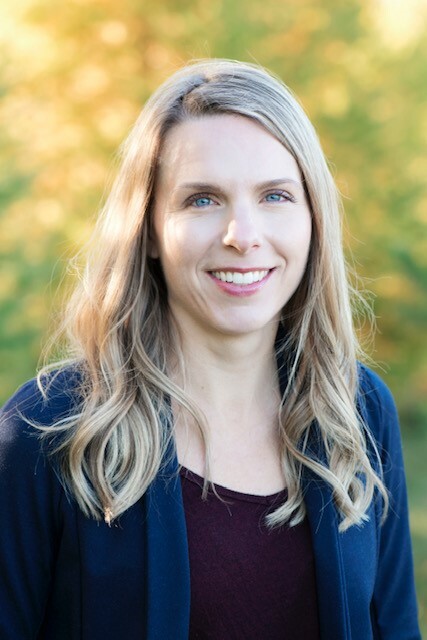 My name is Tanya Funk, I have been a part of the Clavet SCC going on 3 years now. I find it to be a great way to get involved in the school community and stay up to date on new developments within the school. On a personal note, I am married to Mark Funk and we have two sons. Our youngest son attends Clavet School and is currently in grade 9. I am a registered Social Worker and have spent the majority of my career working for Mental Health and Addiction Services in Saskatoon. In my free time, I enjoy playing hockey, cross country skiing, fishing and camping. My name is Jacqueline Bucko. My husband Jason and I moved to the area in 2007. 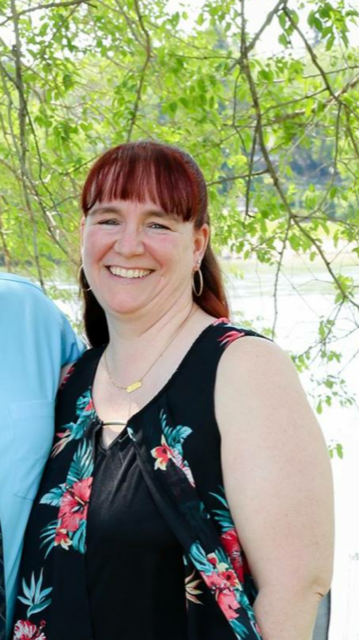 We have 3 children: a son Crew age 7 attends grade 2 at Clavet composite school, daughter Thea age 5 attends kindergarten here and our youngest son Hayes is 2.5. I work as a family physician in Saskatoon and also deliver babies. I’m learning the ropes from the more veteran SCC members and hope to be on the SCC committee for many years to come helping to get parents involved in the school and in their child’s education. 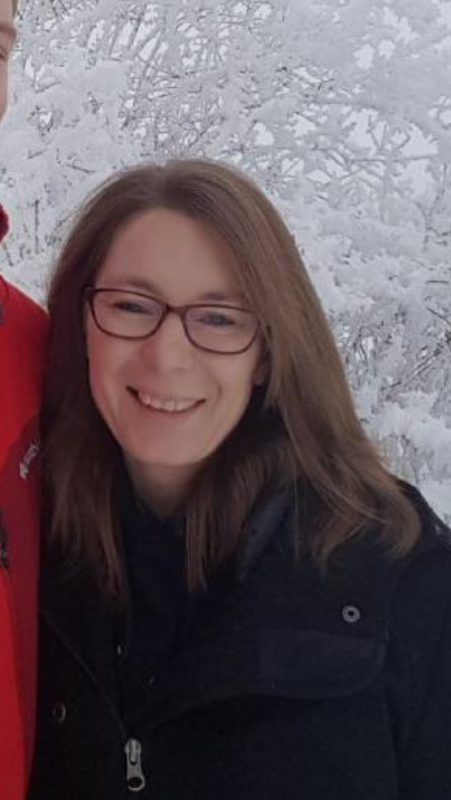 My name is Jodi Gray and I have lived in the community of Clavet for six years. I am a stay at home Mom and I have two children that attend Clavet Composite School. In my free time I like to read, bake and spend time with family and friends.